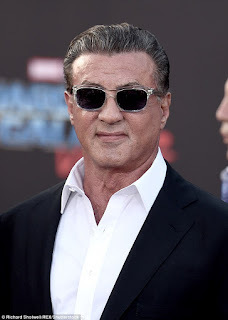 Iconic Hollywood actor and filmmaker Sylvester Stallone has has once again been the subject of unfounded online death rumors. This is the second time Sylvester Stallone has been the subject of death hoax rumors after they first appeared online a year and a half ago. Stallone is best known for his portrayal of celebrated movie characters like Rocky Balboa and John Rambo. But the champ took to Instagram to rubbish the rumors shortly after they emerged to let people know he was 'still punching'.